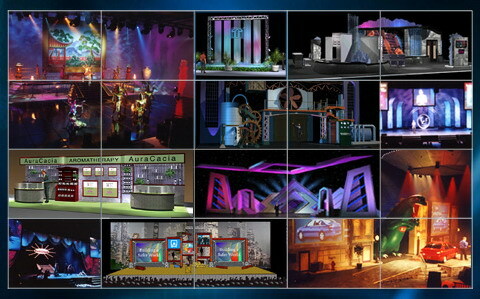 As a national provider of visual, video, audio, and lighting support with offices in Las Vegas, Los Angeles, San Diego, San Francisco, Dallas, and Phoenix. Our San Francisco office is uniquely positioned to handle all the AV requirements for your event, including general sessions, breakout rooms, and exhibitor support. 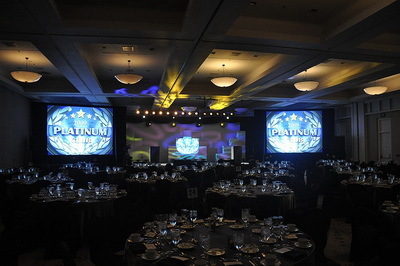 We have provided support for a countless number of presentations and events at Convention Centers over the years. With our in-depth knowledge of each facility and great working relationship with all the on site departments, we would be a seamless addition to your planning team! The San Francisco and Bay Area meetings industry is expected to grow for a third consecutive year, signaling economic and corporate prosperity as well as a financial boost for hotels, airlines and convention centers, according to FutureWatch 2006, an annual research report from Meeting Professionals International (MPI) and American Express that was released last week.